About 30% of men and 40% of women diagnosed with depression before age 20 will be diagnosed with an anxiety disorder within five years, and 40% of men and 50% of women will be diagnosed within 15 years, reports a study published today in JAMA Psychiatry. This strong association between depression and later anxiety was just one of many comorbidities identified in this study—one of the largest and most detailed examinations of comorbidity of mental disorders to date. Plana-Ripoll and colleagues used health registry data from all individuals born in Denmark and residing in the country between 2000 and 2015; this encompassed 5.94 million individuals and about 84 million years of medical data. They grouped all ICD diagnoses within 10 categories of mental illness: behavioral disorders, developmental disorders, eating disorders, intellectual disability, mood disorders, neurotic disorders, organic disorders (for example, dementia), personality disorders, schizophrenia disorders, and substance use disorders. Next, they calculated the risks of an individual having a disorders within any two separate categories. Overall, the presence of comorbidity was pervasive, with some categories of disorders having exceptionally strong odds of occurring together. For example, compared with an individual not diagnosed with a mental disorder, an individual diagnosed with a mood disorder was 30 times more likely to be diagnosed later with a personality disorder or a developmental disorder, and 20 times more likely to be diagnosed with schizophrenia or a substance use disorder. 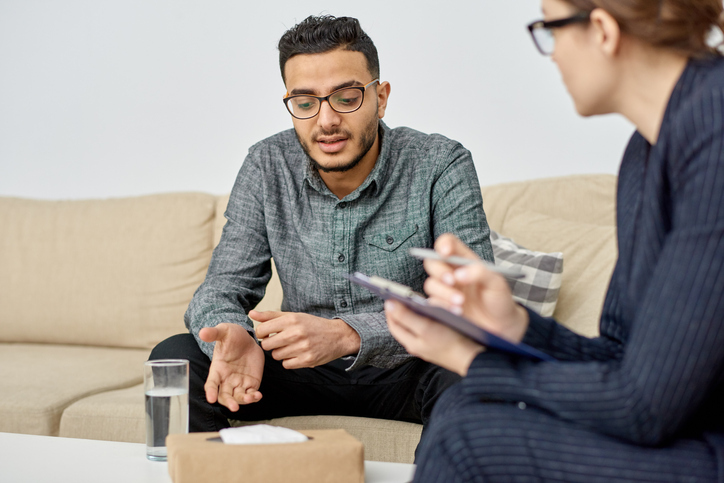 The investigators also found that the risk of being diagnosed with a second mental illness is highest in the first six months after the diagnosis of the first disorder, and the increased risk persists for at least 15 years after the initial diagnosis. Given this vast amount of data, the researchers developed an interactive visualization tool highlighting these various connections, which they hoped would assist clinicians in monitoring potential emerging comorbidity over time.